Custom kitchens and kitchen remodeling, cabinetry and cabinet refacing. MIllwork for offices, dental clinics, restaurants, and more. 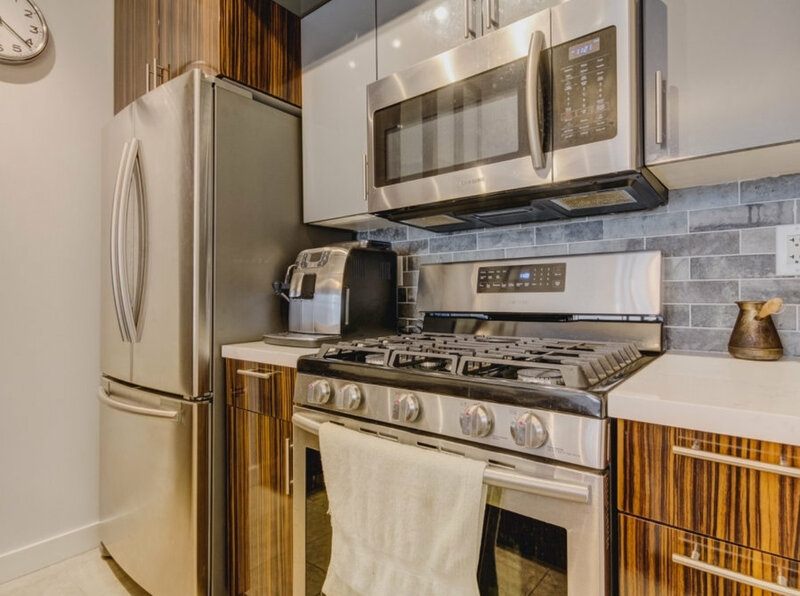 Devix Kitchens specializes in high-quality custom cabinetry for residential and commercial projects. As well as new Custom Kitchens we also do Cabinet Refacing, Quatrz Countertops and backsplash. We specialize in European designs and materials.